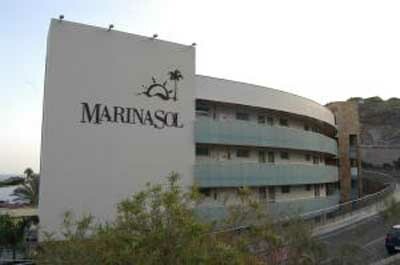 Have fun at the Sioux City theme park, in the touristic town of Maspalomas, Gran Canaria. 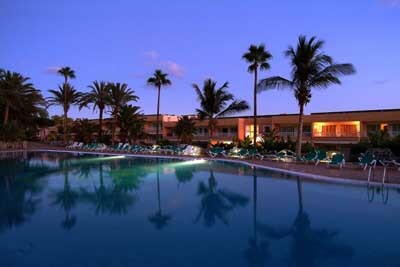 Sioux City is located in Eagle Canyon, in San Agustín, Maspalomas, Gran Canaria. This original theme park is based on a typical city of the old American West, offering diverse attractions and great shows to better entertain you during your holidays. 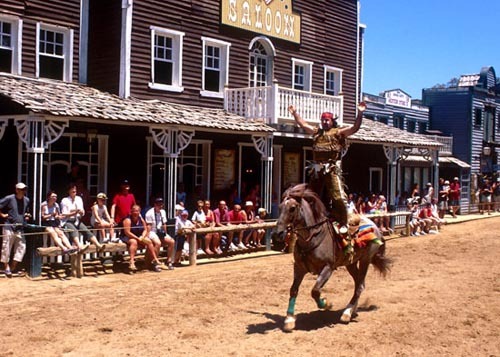 In Sioux City of Eagle Canyon you’ll enjoy performances from stupendous actors that perform different roles of characters from the old west, from fearless bandits, to the sheriff, cowboys, indians, and others. Moreover many typical scenes are performed as the deathly duels, the attack of the bandits to the local bank, fights between cowboys and armed runners, the execution by hanging in the main hall... all well orchestrated by the good music of the west. This park is perfect for every audience, from grown-ups to children that also might visit the small zoo. 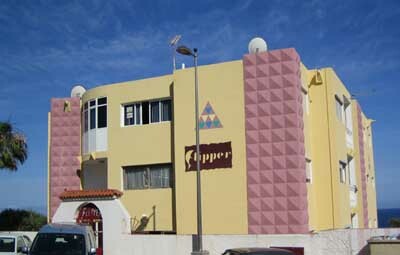 Among its facilities you’ll also find a great restaurant with varied food and indian shows. The park offers you the chance to ride horses through this amusing town and it also has many shops where you can buy your souvenirs. 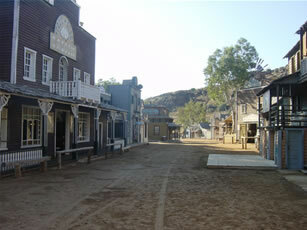 If you fancy the old wild american west and you’re in Gran Canaria don’t avoid visiting Sioux City. Barranco del Águila, San Bartolomé de Tirajana, Gran Canaria. Adults 21€, 15€ for canary islands’ residents. Children 15€, 9€ for canary islands’ residents. During winter: Tuesdays to Sundays from 10am till 5pm and from 6pm till 8pm. During summer: Tuesdays to Sundays from 10am till 5pm and from 8pm till 00am. 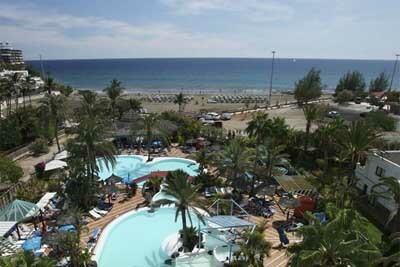 There are free buses from Maspalomas and Playa del Inglés.